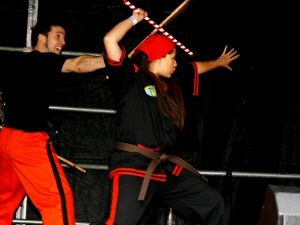 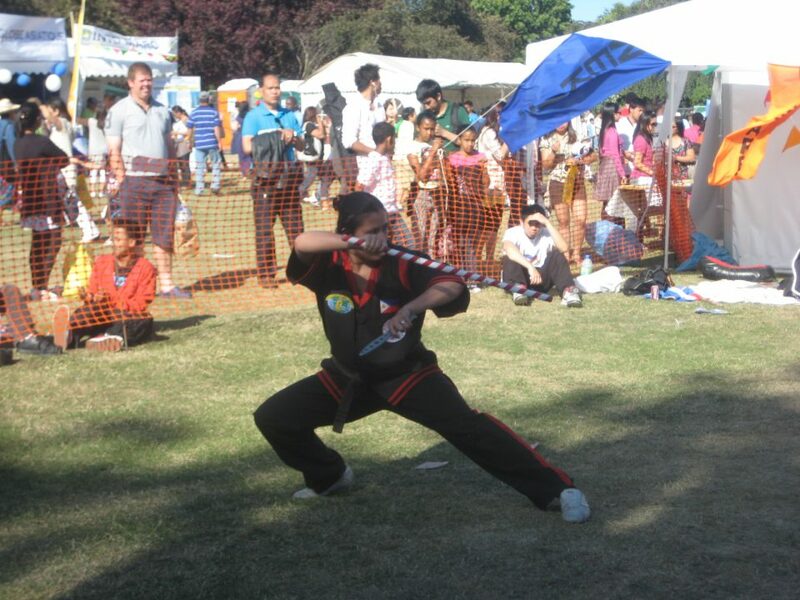 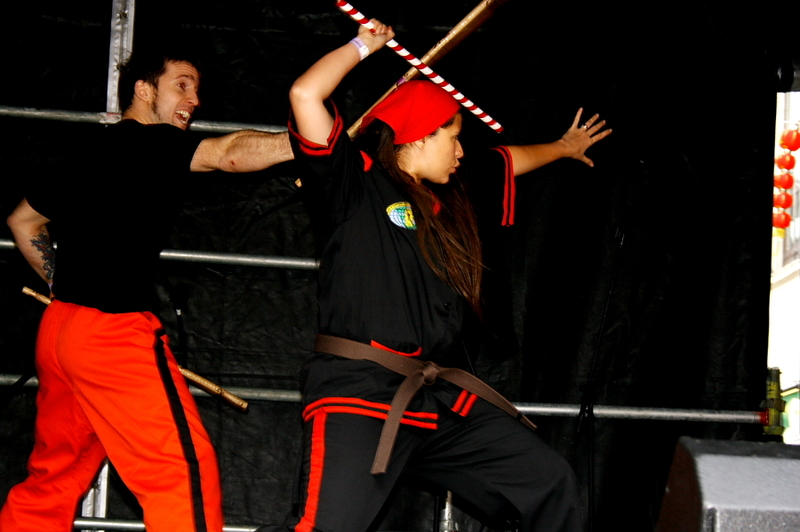 One of the top female fighters in Sport Stickfighting in the UK and in the World. 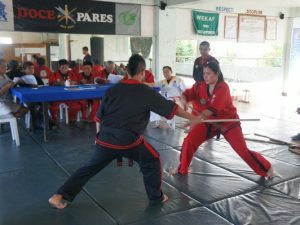 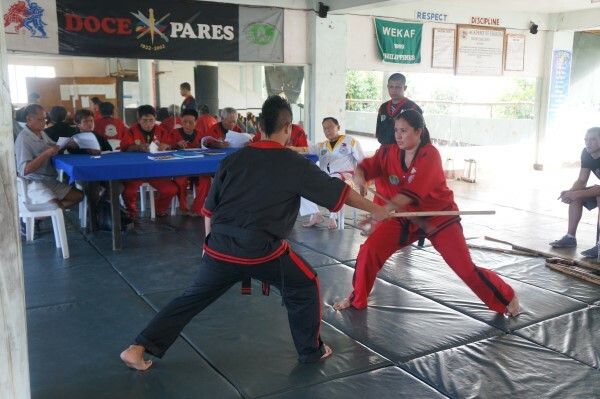 She is qualified to teach Doce Pares Eskrima (by SGM Dionisio Cañete) and is a qualified instructor by the Academy of Eskrima (Tesda, Philippine Government). 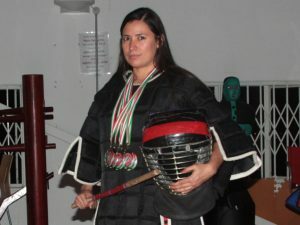 She also has some background in Capoeira, Yaw-Yan and Brazilian JiuJitsu. 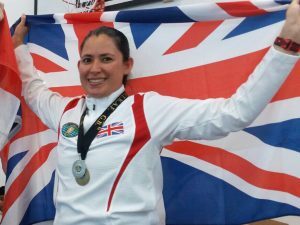 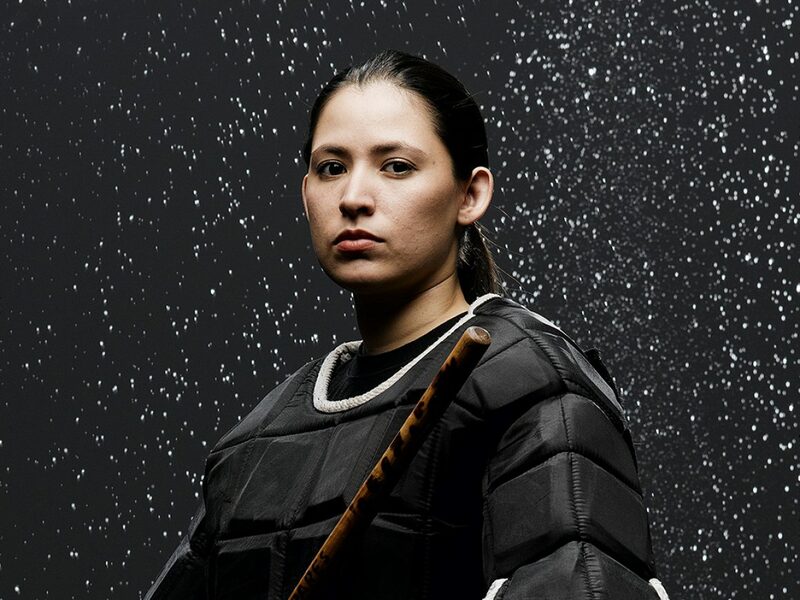 Diana has been a member of the British sport stickfighting team since 2007 and has accumulated multiple British, European and World titles.